To request/get a free quote or more information for international crisis management coverage we’ll need to know the following information. You can also call us or use Skype to call or message us. What state or country is your organization/HQ located in? Number of people this coverage will be for? What countries will those covered be visiting/living in? Any loss/incidents/near miss experiences in the last 3 yrs? 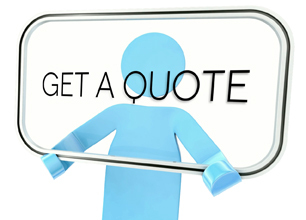 Please give us 5-10 business days to deliver your best quote via email. Receive our money-saving travel and insurance tips? Yes, please send it 4X a year. No, please do not send it at this time.